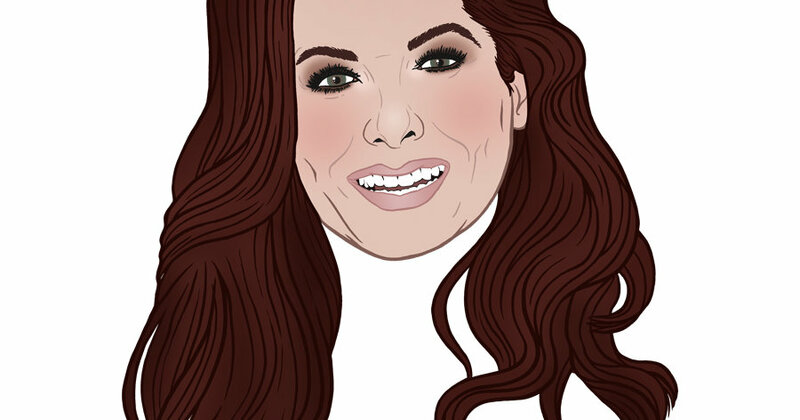 Debra Messing has starred in television shows and movies for decades, but the actress is best known for playing Grace Adler in “Will and Grace,” which ran on NBC from 1998 to 2006 and which the network brought back to TV screens last year. The sitcom’s new season had its premiere on Oct. 4. Here’s what she packs on every trip.